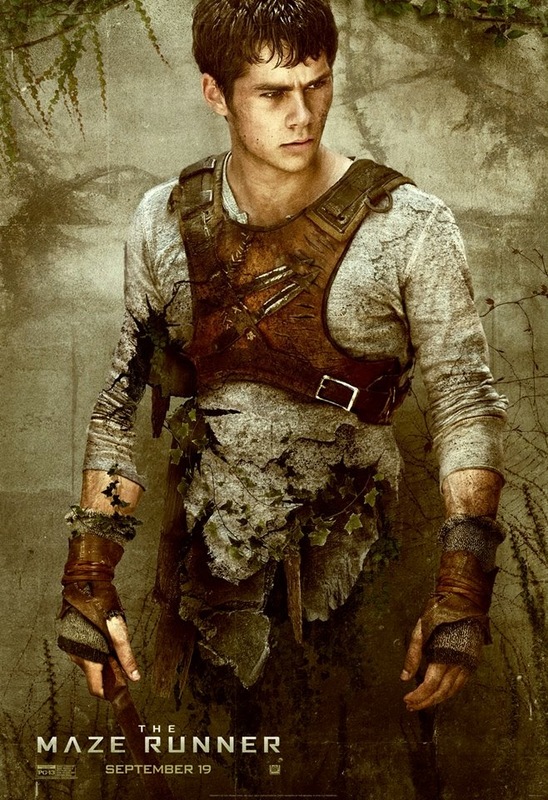 If you are a fan of the book series, you may already know the main characters of the movie, The Maze Runner. If not, then here is the chance for you to know them through these newly released character posters. You can also checkout a new clip, exclusively released over MTV. 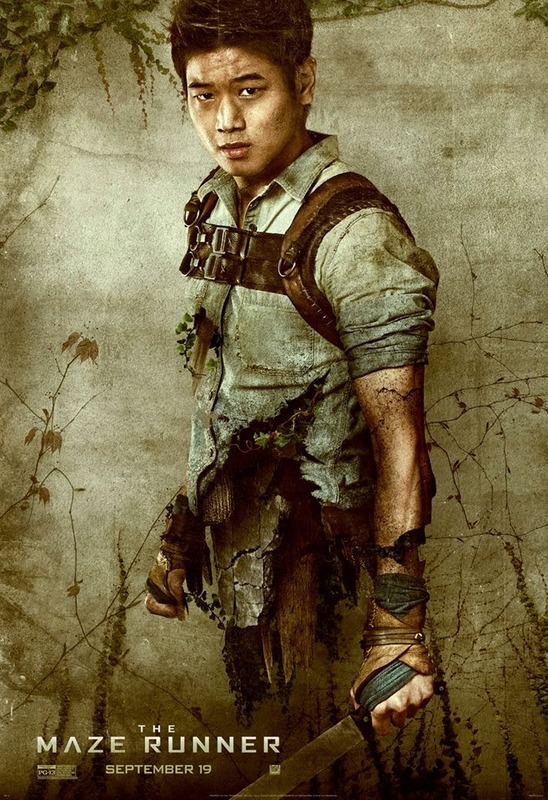 The Maze Runner stars Dylan O’Brien, Kaya Scodelario, Will Poulter, Thomas Brodie-Sangster, Aml Ameen, and Ki Hong Lee. It is directed by Wes Ball, with the screenplay by Noah Oppenheim, Grant Pierce, Myers, T.S. Nowlin and based upon the novel by James Dashner. 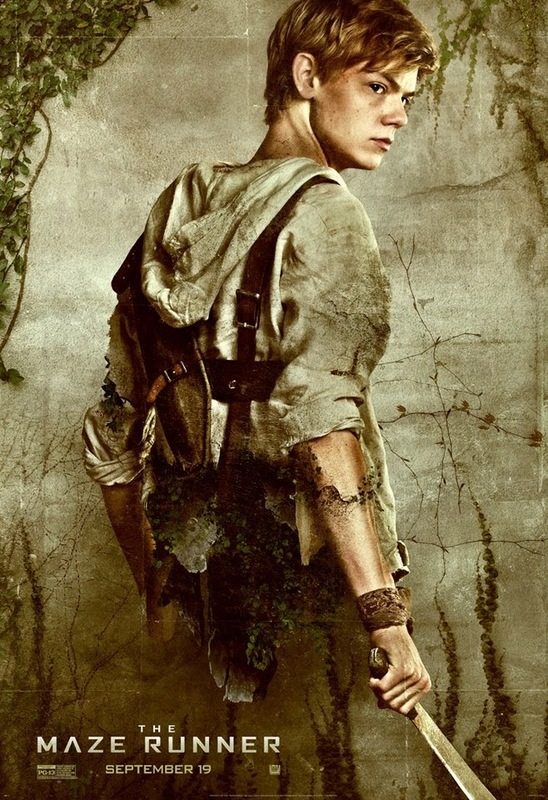 Checkout these 5 new character posters for The Maze Runner. And here is a clip from the movie, courtesy of MTV. 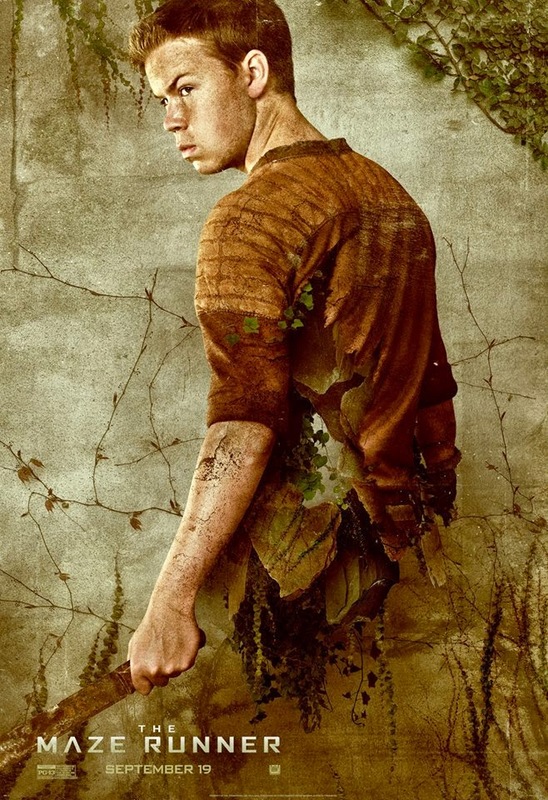 The Maze Runner opens in theaters on September 19, 2014.